Line, the Japanese Company recently launched an app called "B612" for Windows Phone. 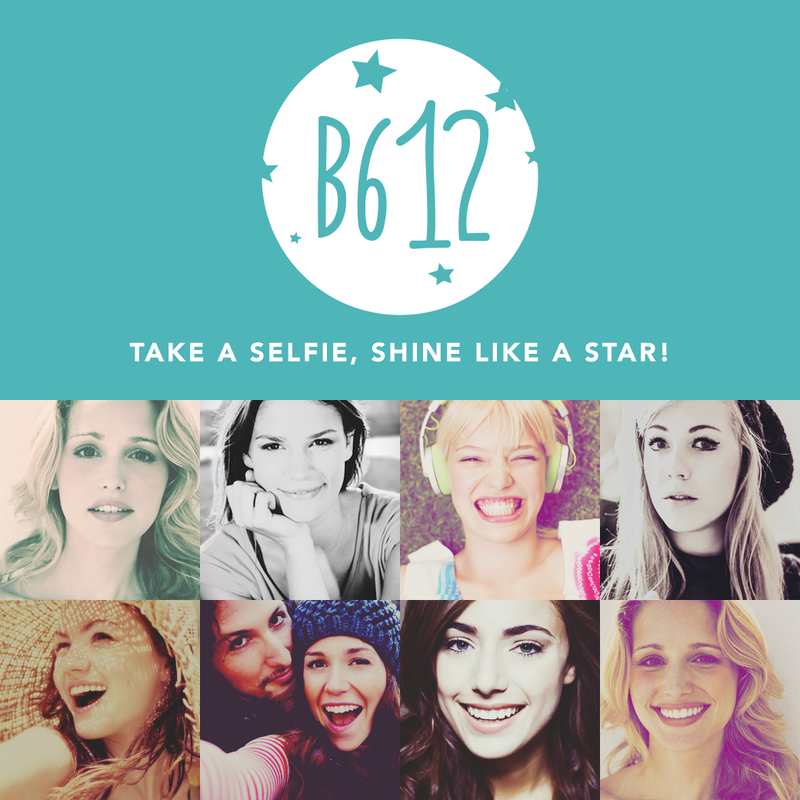 B612 is basically a Selfie App, with many loaded Filters and other Features like Timer. B612 is a perfect app for taking selfies and editing it anytime,anywhere. Rear camera support: Swipe the screen from top to bottom to show your friends the world through your eyes. Random filter: Sometimes it feels like it can take an eternity before you find just the filter you’re looking for. Just tap the random button! B612 also remembers which filters you like using most and selects them for you. Vignette: This feature is perfect for darkening the borders of photos to bring out what’s truly important. Each vignette automatically adjusts to the filter you’re using. Collage shot: Show everyone a glimpse of your universe by putting your smiles together into one photo. Create 3D pictures that stand out with this feature. Timer: 2 Seconds, 5 Seconds… Strike the perfect pose before the shutter comes down! Share: Post your pics and share them easily on Facebook, Twitter, and even Instagram. The app is available on the Windows Phone Store for free and you can download this Selfie app from Here.